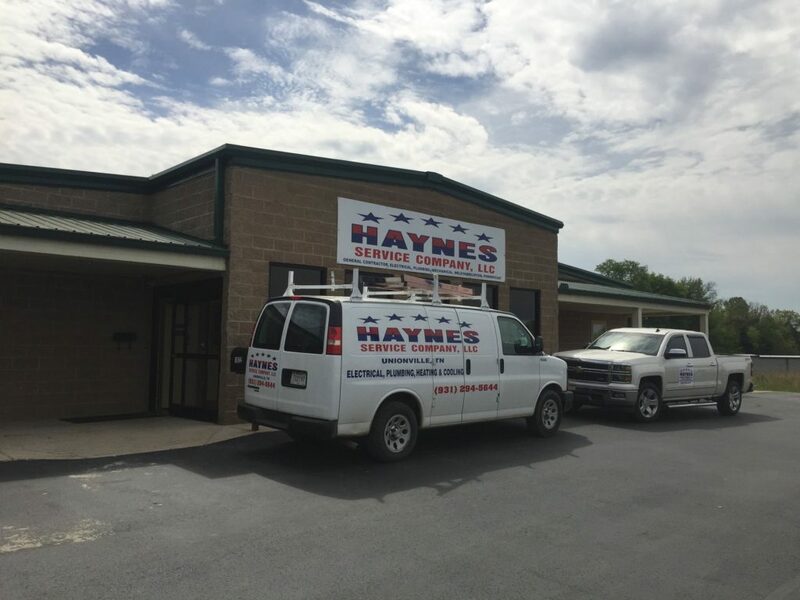 Haynes Service Company is Andy and Susan Haynes’ family-owned business dedicated to upholding the values of honesty, fairness and hard work. 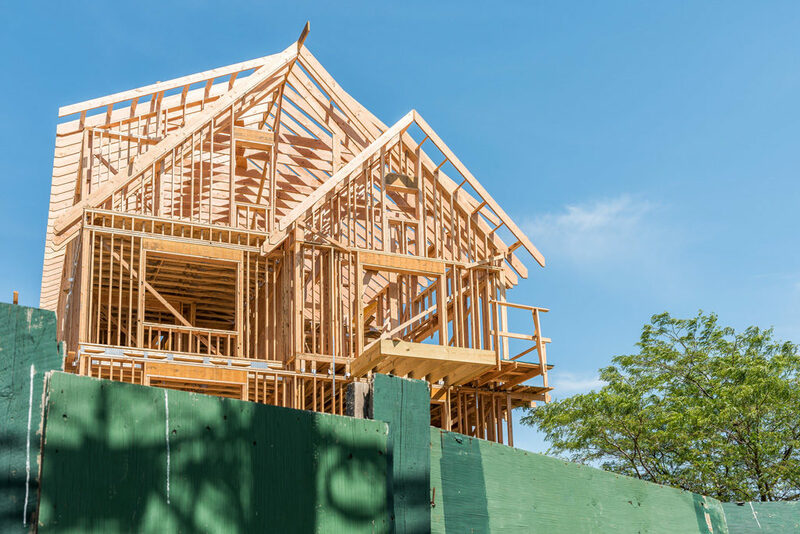 These values have defined our culture since 1997, and it’s one of the reasons we’ve become the trusted source for all types of commercial and residential contracting and construction services in Shelbyville and the surrounding areas. Our company opened its doors in 1997 with no employees beyond the founders. By 2000, our growing company and book of satisfied clients and return business necessitated an expansion, so we built a shop and office and operated from there for 16 years. 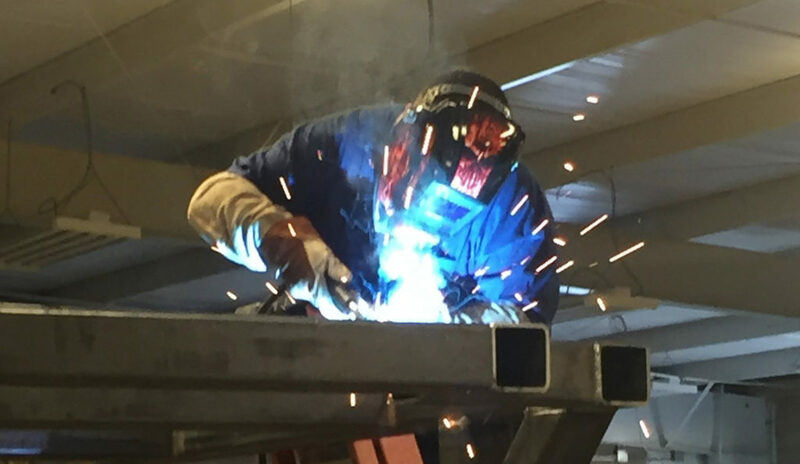 In 2016, we relocated to a larger location, enabling us to bring in more advanced equipment and broaden our service offerings, including the capabilities to perform HVAC installation, onsite fabrication and welding. We’re also proud to say we have one of the largest powder coating booths in the state of Tennessee. We currently employ more than 25 professionals with an array of specialties and certifications, and service Shelbyville and all surrounding cities. Luke and Zach Haynes are the sons of Andy and Susan. They have grown up in and around Haynes Service Company all of their lives and now are both actively growing the company. Daughter Emma Haynes also helps Susan with the office operations.